Did you know that as a school librarian, you have an incredible super power? This power can increase teacher retention, improve academic achievement, and change your school culture. What is this magical power? It is professional development for teachers. Let me share a couple of reasons why it is essential for school librarians to offer professional development. 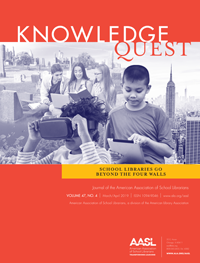 Professional development can impact the perceptions that educators have of school librarians. It promotes you as an information expert. As you become more involved in providing professional development, your community will learn that you have knowledge of many different topics and can offer advice that has the potential to improve learning outcomes. Offering professional development promotes relationship building. You cannot be isolated and present learning opportunities at the same time. At some point, you must talk to other people. Interacting with your school community integrates you into the culture. When teachers see you as an information expert that can solve problems, they will come to you more often for help. When you build relationships with teachers, they are more likely to collaborate and give more access to their students. Like teachers, principals need people they can depend on. Asking the principal about professional development needs can help you form a stronger connection with them. Better yet, go to the principal with ideas about workshops that you can offer. If you provide timely professional development, you are solving a problem for the principal. Solving problems accentuates your value to the school community. I consider problem-solving by offering professional development to be an advocacy activity. You are empowering yourself with a voice that can speak on behalf of essential school library services. If you are valuable to the school, you can advocate for more resources for the school community. You are the most important resource in the school library. One way to show that you are a resource is by serving as a professional development provider. 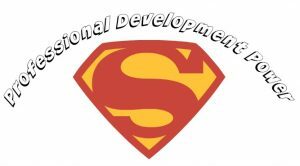 A professional development provider is a mentor for other teachers. If teachers feel like they are alone or their needs are not being met, especially new teachers, they are more likely to leave their schools. 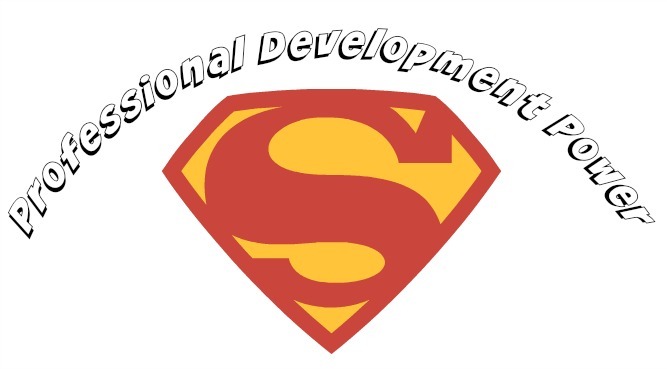 Professional development can serve as an intervention. Hence you are improving teacher retention by creating a supportive environment. Helping teachers stay up-to-date is a leadership opportunity. Being an informal mentor or role model is a great way to become part of the leadership team. School librarians should be a part of leadership teams because of the value of the services that are provided. 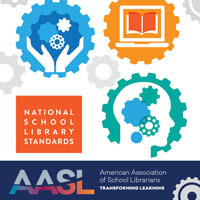 Being on the leadership team enables a librarian to be a part of the decision-making process, plan for change, and promote school library programming. Leaders impact the school culture. Imagine what will happen if you reach every new teacher and encourage them to collaborate with you and attend professional development. Consider what will happen if you build relationships with seasoned teachers that typically do not use the school library. You have the potential to shift the culture of your community in your favor. You also can positively influence beliefs and behaviors. 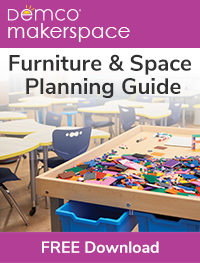 Finally, preparing learning opportunities for teachers will keep your skills up-to-date. You cannot adequately talk about trends if you do not know what they are. In the long run, being up-to-date on the latest skills will make you more marketable. Personally, I am happier when I understand new trends and can find practical ways to apply them. In conclusion, it is always good to offer professional development. If you know a change needs to happen in your school, be a catalyst by offering professional development. Next time, I will discuss how to find ideas for professional development. February 20, 2019 – 5:00 pm – 6:00 pm EST Accelerate Learning for the Unique Needs of Your ELLs! February 2, 2019 – 12:00 pm – 12:30 pm EST Integrating Virtual Reality into the STEM/STEAM Classroom – Without a Headset! I enjoyed this inspiring article. Thank you.